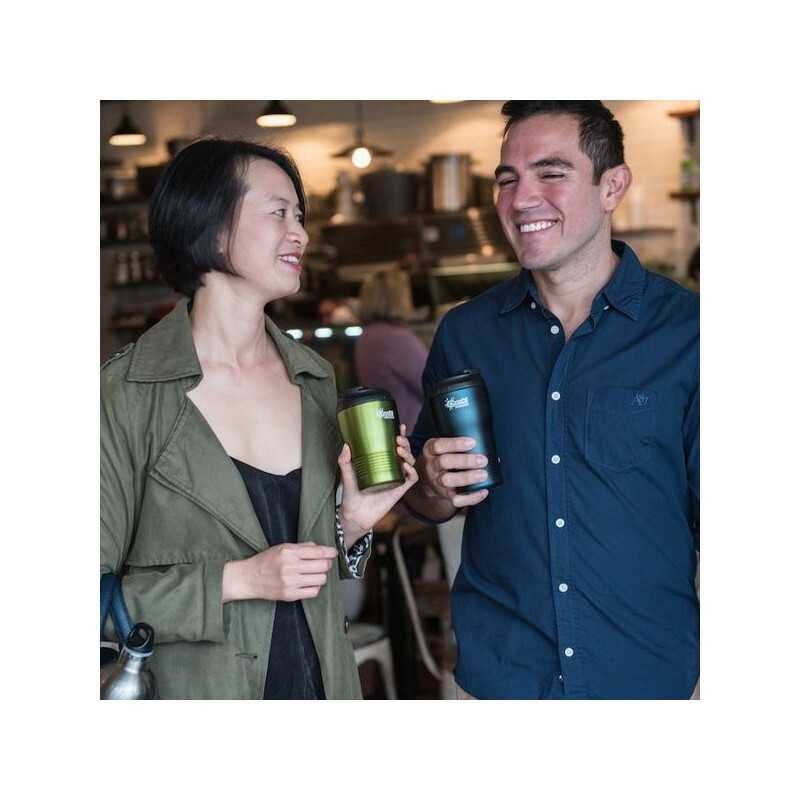 Double walled and vacuum insulated, these grab and run coffee cups are built for busy lives. 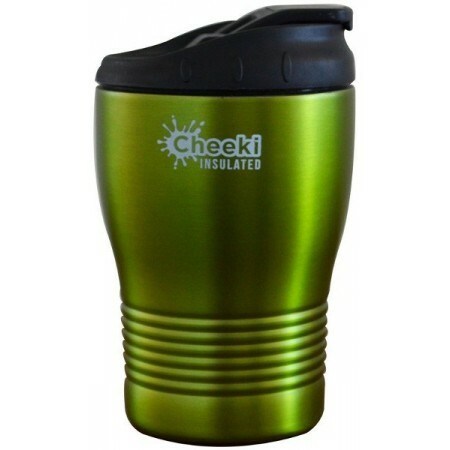 This cup will fit in car drink holders and flip-up lid which is spill-proof and easy to drink from. The double wall means they are cool to touch on the outside and your drinks stay the perfect temperature inside. Lime colourway. 240ml. 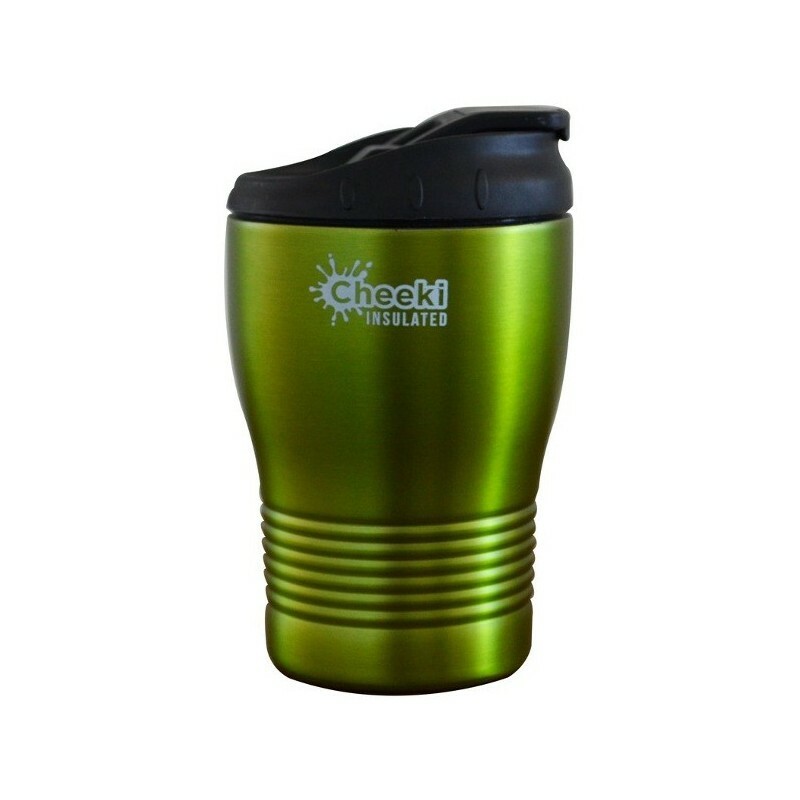 Premium Food Grade 304 (18/8) uncoated stainless steel inner means all you taste is the beverage you put in. 240ml/8oz. 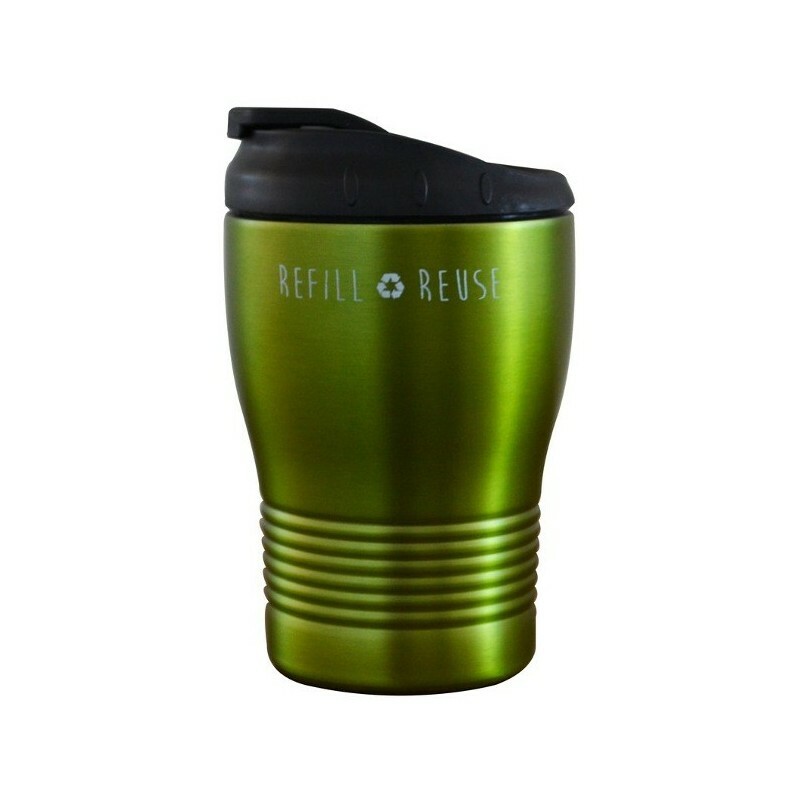 Height of mug: 8.0cm with lid, 13.5cm with lid. Width of base: 6.5cm.